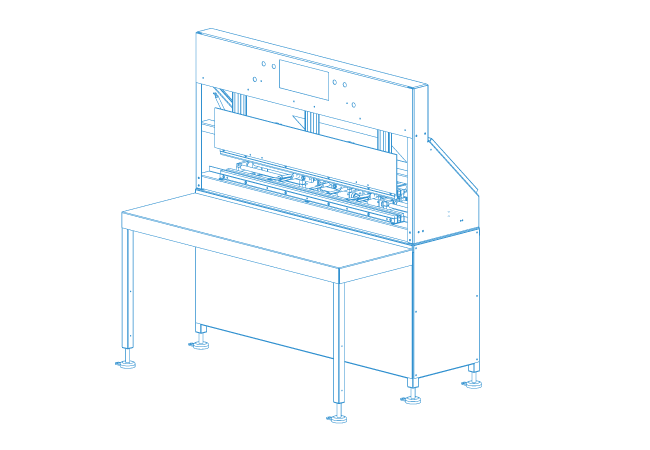 Our product range covers a selection of fully automatic and semi-automatic packaging machines with the VSM® system, as well as vacuum testers developed specifically for use with our machines. 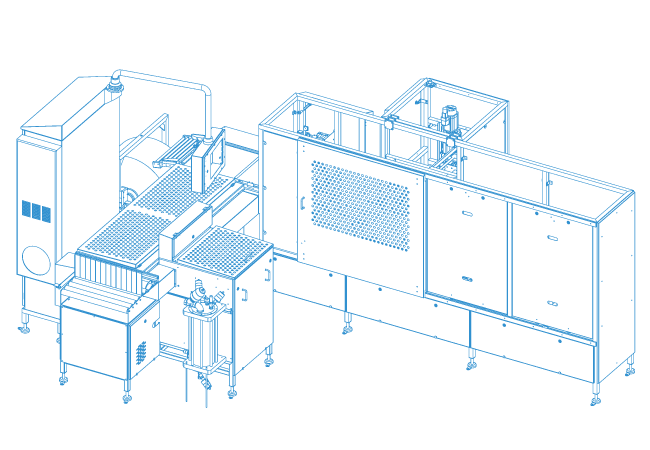 The various standard models of the VSM® range offer solutions for a variety of packaging requirements in accordance with individual product characteristics and thus cover a wide spectrum of applications. In addition, individual adaptations and the development of special versions enable you to find the perfect solution for requirements of our customers! High flexibility and performance strength: The flexible handling, combined with the tried and tested quality and performance of the VSM® system makes the VSM®1000-X the ideal partner when packaging smaller capacities. 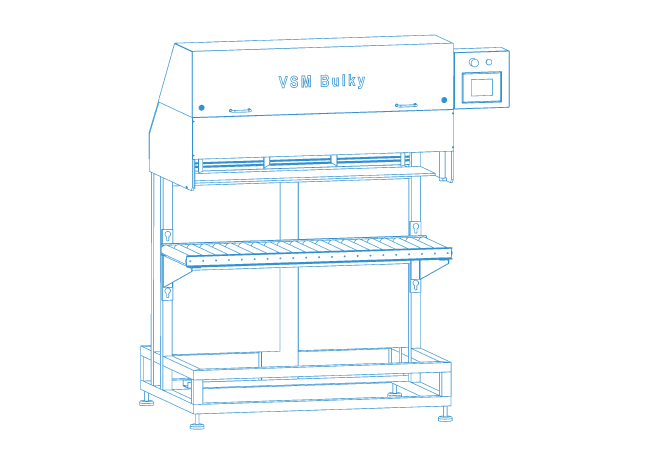 Best possible productivity with vertical vacuuming: The VSM® Bulky is the all-rounder for packaging loose containers or large products in small series. 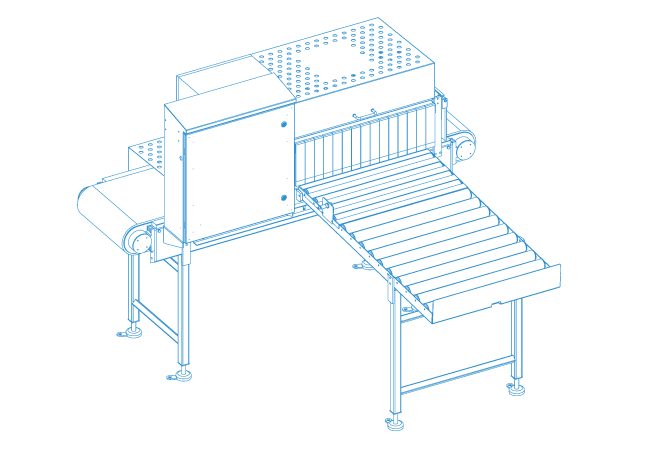 The extra wide vacuum station with continuous welding bar enables easy vacuuming and welding of extra-large containers. Safety when vacuuming, for a smooth process: The integration of a vacuum tester should not create a bottleneck within the production line; instead it should be simple and easy to incorporate it into the procedure. 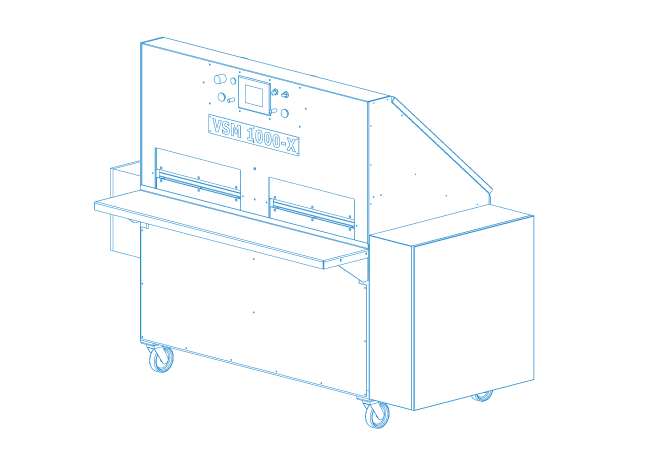 The VSM®LT100 has one test station and is coordinated perfectly for the output of the VSM®3005/4005-R. 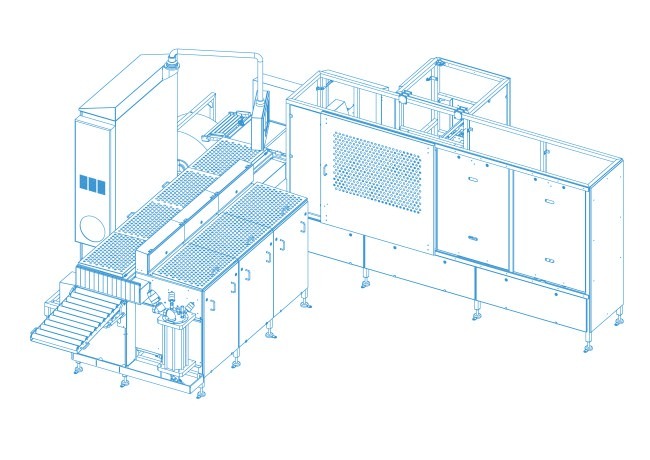 The VSM®LT200 has two test stations and is ideal for use with the increased output of a VSM®5005/4005-R. Potential-free contacts enable the vacuum tester to be integrated flexibly into the packaging line downstream of the packaging machine. 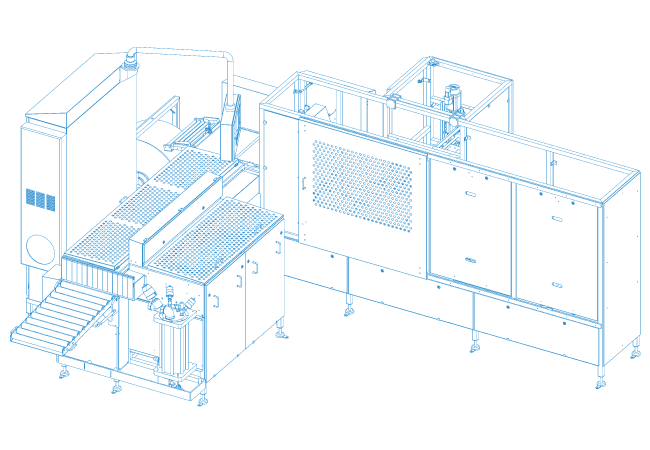 Our many years of expertise and competence combined with ever changing new market developments ensure the consistent optimisation and constant further development of the machine range. From development through to manufacturing and after-sales-service, we offer high-quality complete solutions from a single source! And we are happy to take on the challenge of special requests or requirements. In our Case-Studies you will be able to acquaint yourself with our portfolio by way of a selection of special projects. In order to discover how your product can best be packaged, simply contact us directly! We will be happy to inform you and find the optimum packaging solution for you!